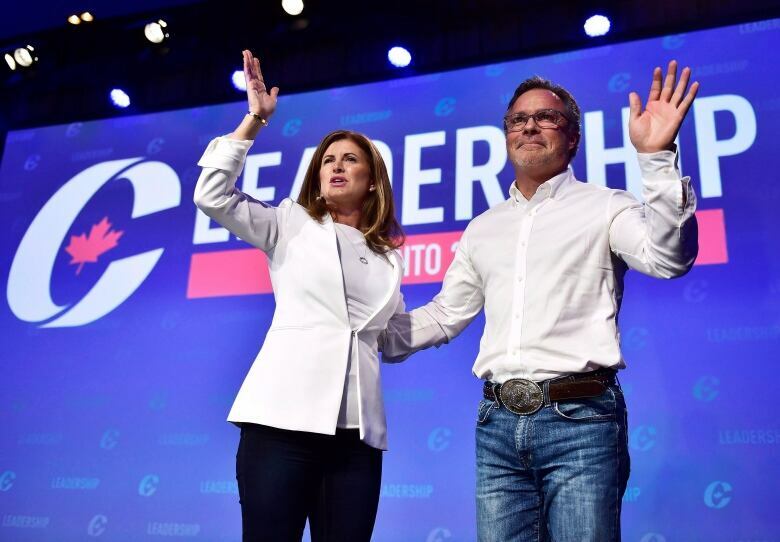 Former leadership candidate Rick Peterson is considering a return to his Alberta roots to run for the Conservative nomination in former interim leader Rona Ambrose's now-vacant Edmonton seat. Former Conservative leadership candidate Rick Peterson is considering a return to his Alberta roots to run for the party nomination in former interim leader Rona Ambrose's now-vacant Edmonton seat. Peterson grew up in Grande Prairie, Alta. and played varsity hockey at the University of Alberta in Edmonton. "It's right in the neighbourhood where I have lots of family and friends still and I have a couple of clients in Spruce Grove. And with Rona stepping down they were encouraging me to run," he told CBC News. The Vancouver venture capitalist drew comparisons to fellow businessman Kevin O'Leary during the race. But unlike O'Leary, Peterson is sticking with federal politics and aspires to be a MP, even though he finished 11th among the 13 remaining leadership candidates last May with less than one per cent of the vote. He said he's heard from several constituency associations asking whether he'd be interested in being their candidate in the next election. He spoke to this Edmonton riding's president last week and found him "open and interested." "I think it's just step one," he said. "We're not close to making any decision yet and I think it's important to talk to local Conservatives — I'm not a resident — and we'd have to see how that played out." Peterson said he expects to decide by the end of the summer. No timing's been set for the nomination race. The precise timing of the byelection is up to the Liberal government, although it must be called within six months. There are other ridings closer to Peterson's current Vancouver home that he's also considering. But a run for this seat would bring him to Ottawa faster than waiting for the 2019 general election. "The idea of being a MP by the end of the year was very attractive," he said. "That's what would put that up on the radar screen." "I do have a lot of friends and colleagues there," he said. "Your roots are always deepest and strongest where you are early in life." Ambrose, who is leaving federal politics to pursue other things, officially resigned her seat on Tuesday. ​The riding she's vacated, Sturgeon River–Parkland, is attractive for any ambitious Conservative. Ambrose won more than 70 per cent of the vote in 2015, with her nearest competitor more than 33,000 votes behind. Even in her absence, it's likely a safe seat. That may lead to a Conservative nomination race that's more competitive than an eventual byelection may be. Peterson's decision may be complicated by the fact that Garry Keller, who until recently served as Ambrose's chief of staff in the Opposition Leader's office, is eyeing a run too. Peterson said he's never met Keller, but said Keller would have a good feel for the riding. He expects a vigorous nomination contest with some good local people in it. "If I make a decision to run it will be based on who will be running and what kind of support they would have," Peterson said. "Keeping in mind that I would be a candidate from outside the riding, it's very important to make sure that if you are coming to this riding that you've got good local support." 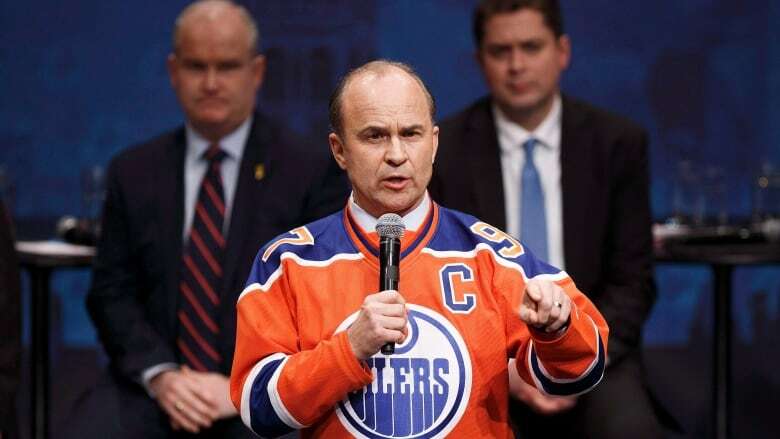 Would he move to Edmonton to run? "Absolutely," he said. "The business that I run can be done anywhere." Although never elected to public office, Peterson has been active in conservative politics for 30 years as a fundraiser and a delegate at conventions. Before joining the federal leadership race last year, he ran unsuccessfully for leadership of B.C. 's Conservative party in 2014.